Have you picked out the perfect gift for an upcoming baby shower, but you want to add a book to make that gift extra special? 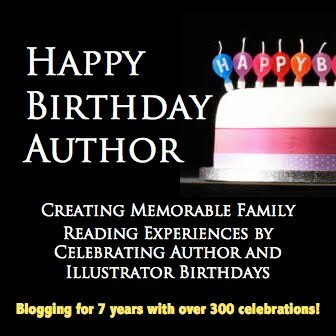 Did the party host ask you to bring a book in lieu of a greeting card? With either scenario it is true that books make great gifts for babies and they are usually under $10! 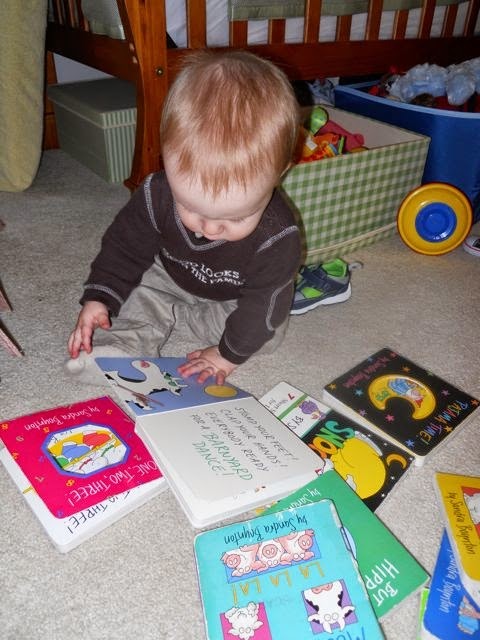 But, what book should you choose to help the baby begin to build their own bedroom library? 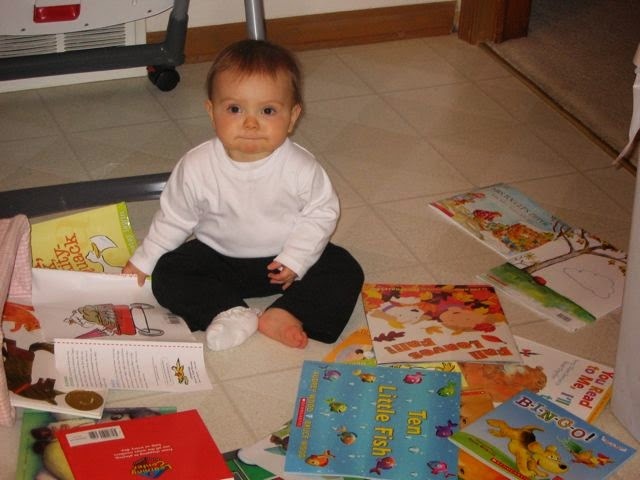 My daughter with her books! 1. 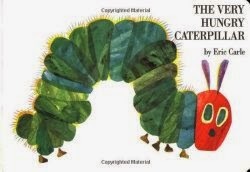 The Very Hungry Caterpillar by Eric Carle. 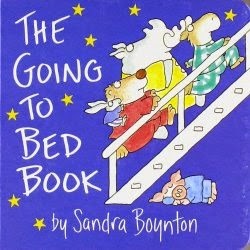 My son reading his favorite books by Sandra Boynton! 1. 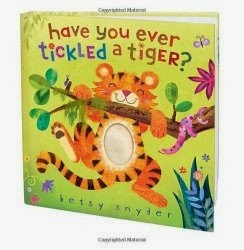 Have You Ever Tickled a Tiger? by Betsy Snyder. Many touch-and feel elements! 2. Trucks Go by Steve Light. Beautiful illustrations and lots of truck noises. 3. 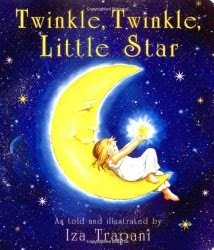 Twinkle Twinkle Little Star by Iza Trapani. 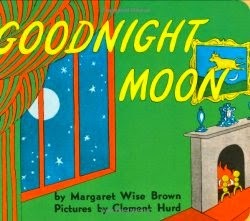 Every child loves hearing words set to this tune. 4. 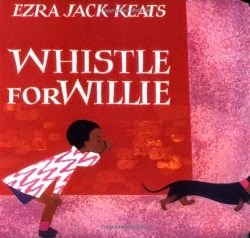 Whistle for Willie by Ezra Jack Keats. This is an adorable story. 5. 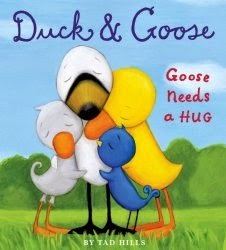 Duck and Goose: Goose Needs a Hug by Tad Hills. 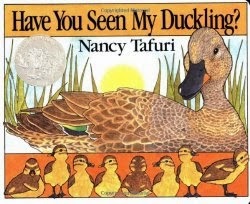 This is one of many Duck and Goose books. 6. 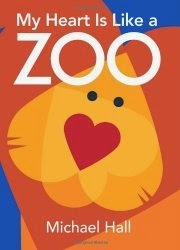 My Heart is Like a Zoo by Michael Hall. This book has bright illustrations of animals made out of heart shapes. 7. 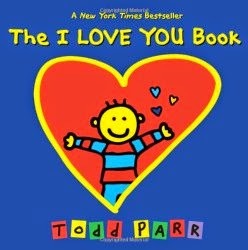 The I Love You Book by Todd Parr. 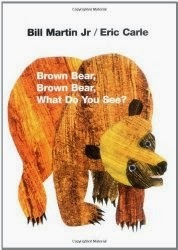 Another book with bright and colorful illustrations by a great author. 8. 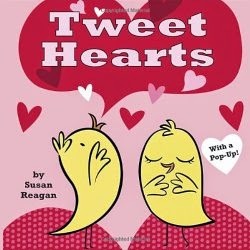 Tweet Hearts by Susan Reagan. 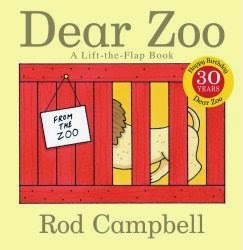 This book is an easy read and will keep a child's attention. 9. Yummy Yucky by Leslie Patricelli. 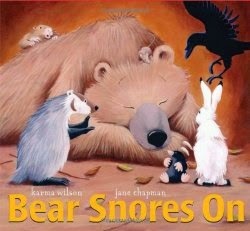 This is one of many fabulous board books from Leslie Patricelli. 10. 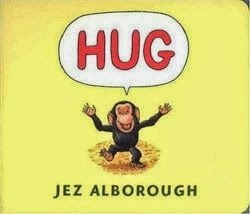 HUG by Jez Alborough. Very little text, but a whole lot to love in this book! 11. Oh, David! by David Shannon. 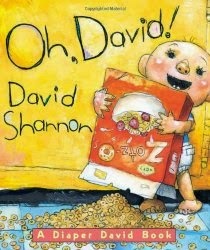 The popular David picture book adapted for babies. 12. Moo! by David LaRochelle and Mike Wohnoutka. 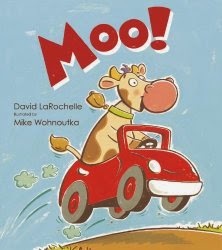 This book is has only one word in it, Moo! But, how many different ways can you say Moo! 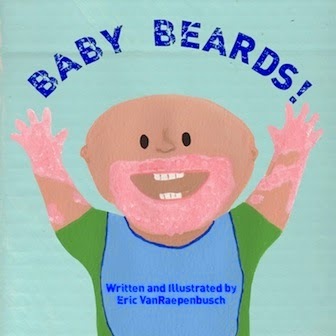 Just one more....and this might be just the gift book you have been looking for....Baby Beards! 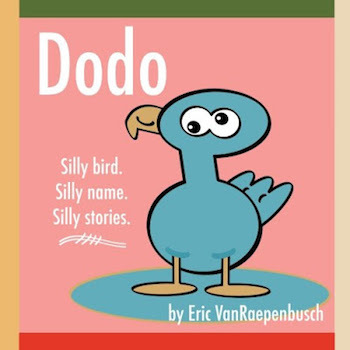 by Eric VanRaepenbusch. 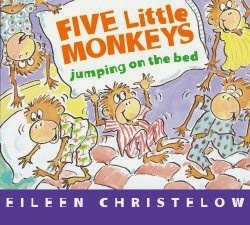 It is a picture book that is also a memory book! 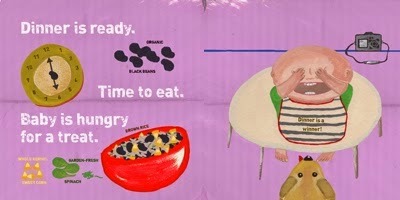 Amazon 5 Star review: "A very interesting theme of babies having 'food beards'! A neat concept! Breakfast, snack, lunch and dinner are covered (along with a bath where the baby gets a 'suds' beard"). Within each meal, healthy options are covered, along with nice interactions with the family dog who always gets some leftovers! 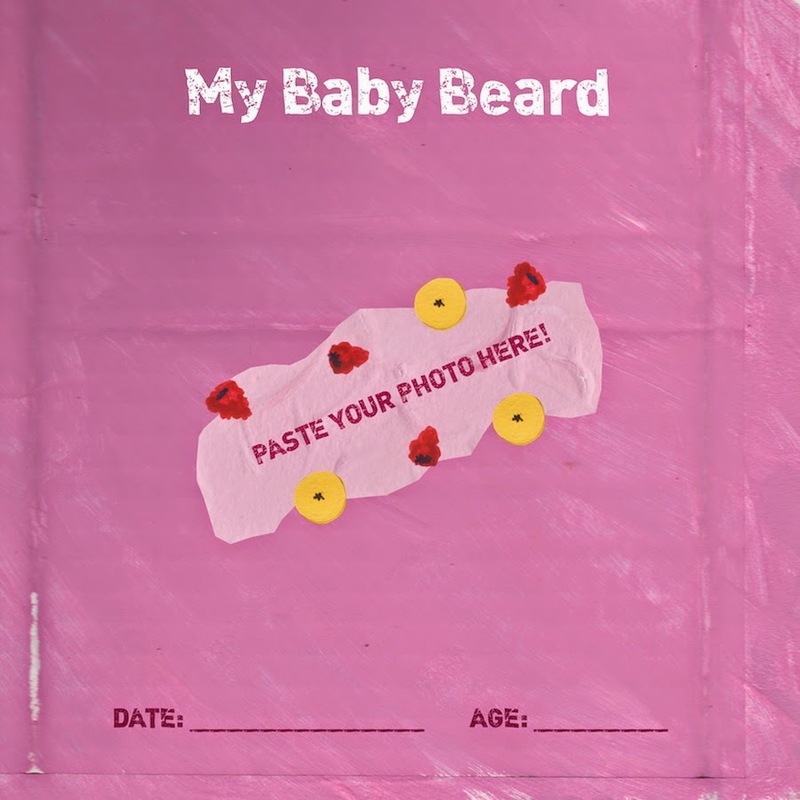 The book encourages you to share your own baby's "beards" with a couple of places to place your own photos to make some nice memories, along with pages to record your baby's first foods. 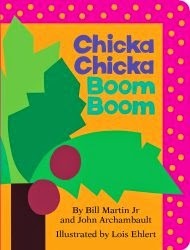 Excellent book that reinforces healthy foods in a very fun manner!" Colorful full-color page spreads. Each spread features a dog and camera! Great for mom and baby to look for! Healthy eating is a big part of this book too! 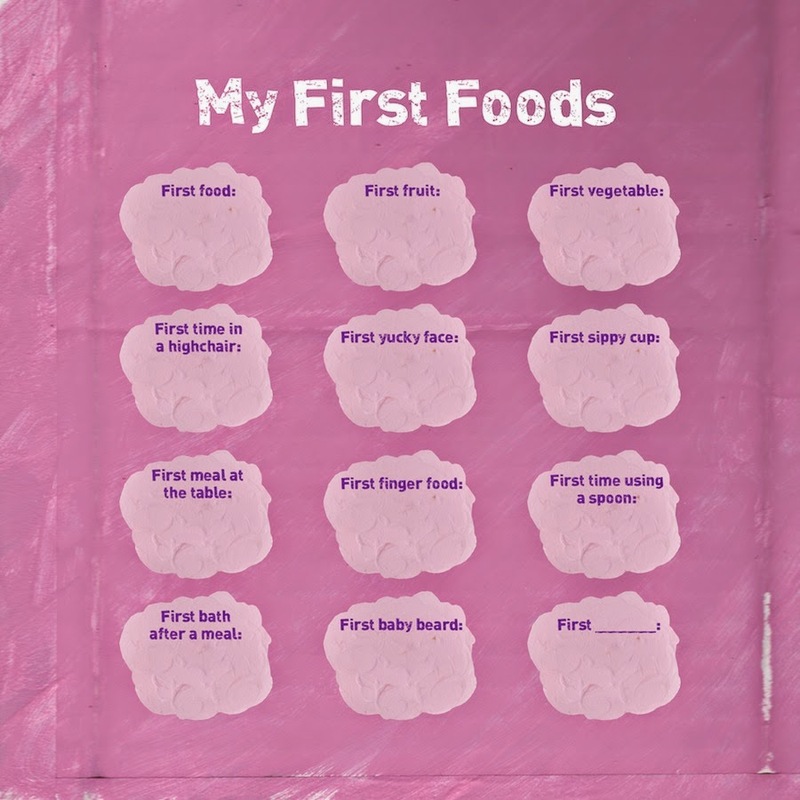 One of two eating milestone recording pages! 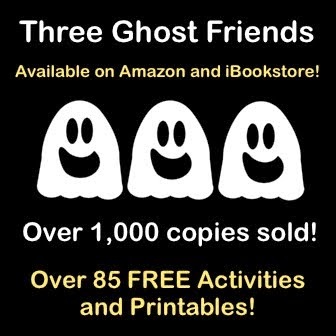 It is a memory book too! Add your own messy baby photos! 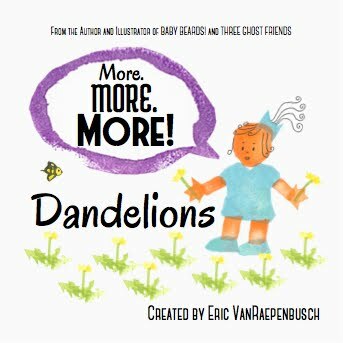 For more information about Eric VanRaepenbusch and his process of writing and illustrating Baby Beards! 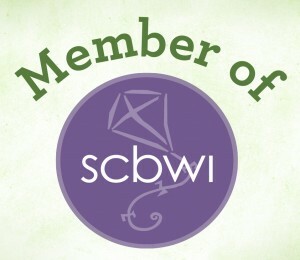 check out www.ericvr.com. 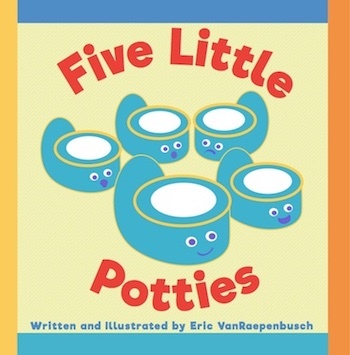 Did this post help you find a book for an upcoming baby shower? Please share this post on Pinterest and other social media sites! Nice pictures! Pretty pleased learning about the new and superb ideas. Went for a birthday treat organized by my cousin for her mom at one of the superior home studios NYC few weeks back. Food was of best quality and deserts were yummy. Drinks and sober décor was pretty pleasing. Red velvet heart cake was fabulous.